The consumer push is launching right before Canada Day. 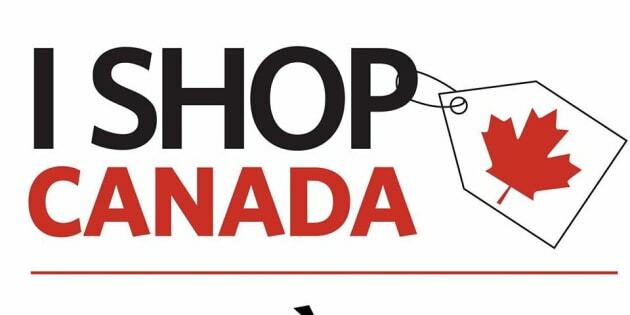 Unifor's 'I Shop Canada' campaign is encouraging people to stick to Canadian goods and services. Canada's largest private sector union is launching a national social media campaign to urge consumers to support Canadian jobs by buying products and services made in Canada. Unifor national president Jerry Dias says the "I Shop Canada" campaign is its response to an "escalating trade war with the United States." The campaign urges consumers, workers and companies to share information and images about made-in-Canada goods and services on Twitter using the #ShopCanada hashtag and #ShopCA tag and on Facebook, where an I Shop Canada frame for profile pictures is also available.